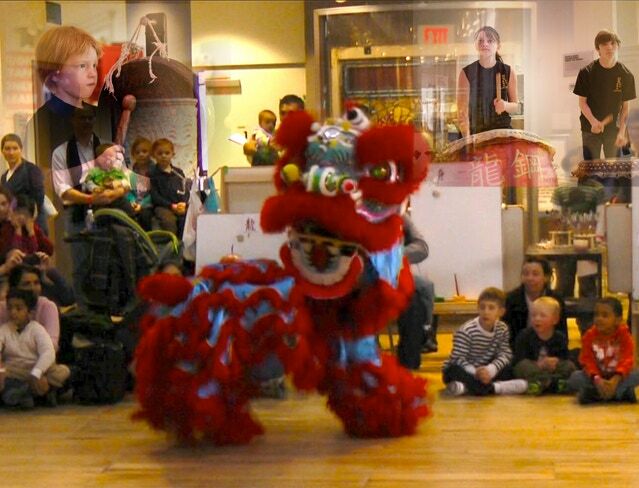 We will again be holding a Lion Dance Summer Camp for kids 6-12 this year, from 17-21 June, 9am-4pm. Tuition for the week will be $250/student. Water is provided but students must bring own lunch and snacks. The camp will be held at the Steel Dragon facility in Lawrenceville.